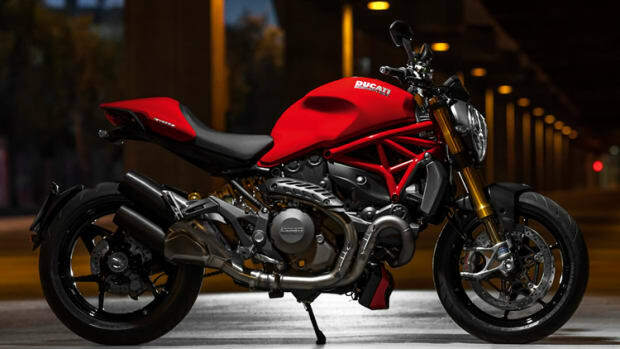 There&apos;s absolutely no mistaking a Ducati Monster for anything else. 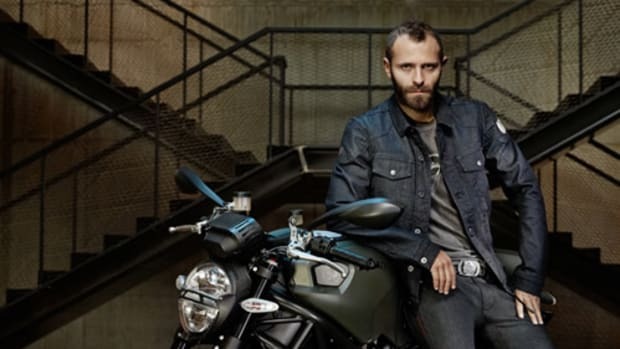 The bike has been around sine 1993 and quickly became an iconic motorcycle for the brand. 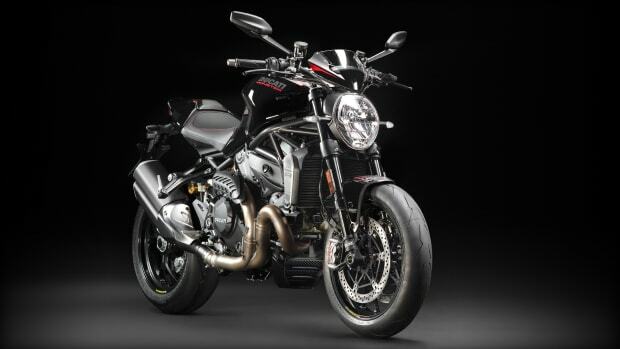 This year the company is introducing the Monster 1200 R, the fastest naked bike they&apos;ve ever produced. 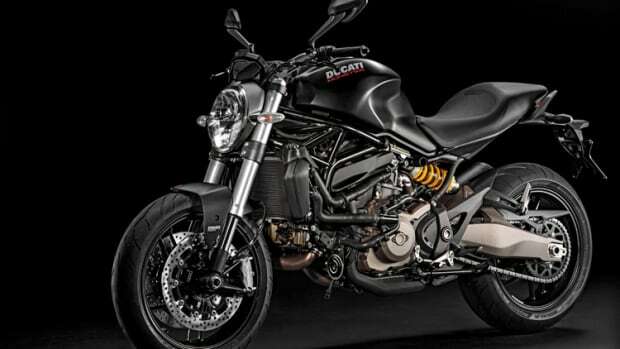 The new model gets a more compact and lightweight frame with enhanced dimensions that should make taller riders very happy. On the performance front, the Testastretta 11° DS twin-cylinder produces 160-hp and 97 lb-ft of torque and features a six-speed transmission, Ohlins fully adjustable 48mm usd forks and rear monoshock, Pirelli Diablo Supercorsa SP tires, and Brembo brakes.